We’re fortunate to have top executive level support for CrowdMed at Shire, and they’ve already proven an ideal corporate partner. 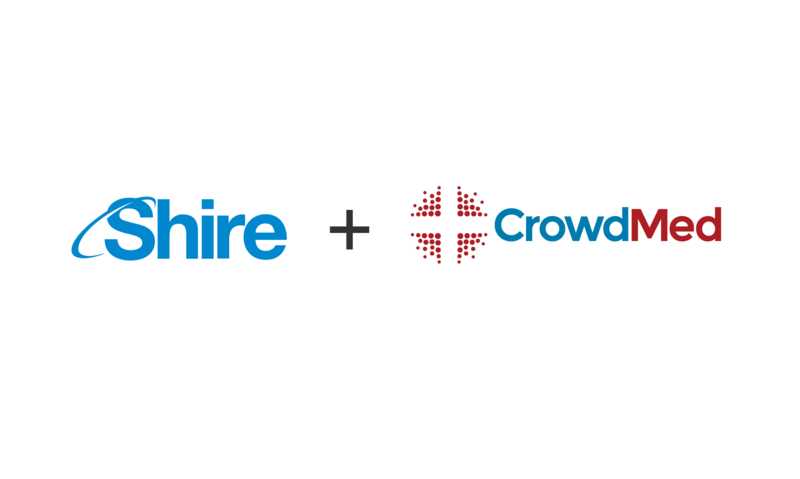 We’re excited to soon add many Shire employees to our hundreds of CrowdMed success stories. See the joint press release here.